Welcome to Dawn's Dawgs, we are located in SE Saskatchewan and are a family owned and operated dog-breeding business. The fact that our puppies are surrounded by family all day ensures that they will be able to adapt quickly to your family and busy lifestyle. 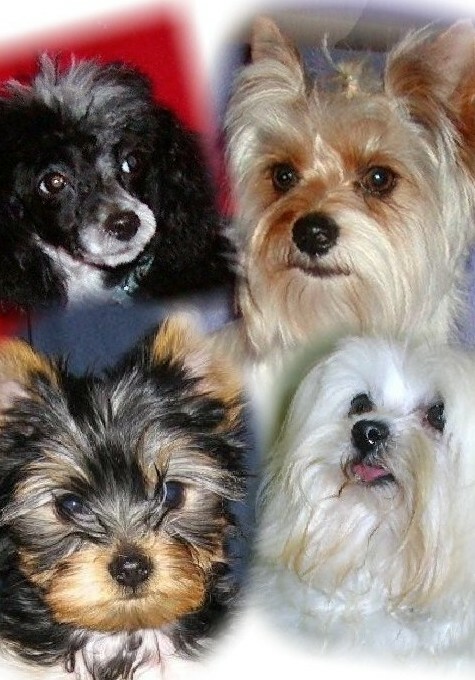 All of our breeds, Maltipoo, Morkie, Yorkiepoo and Maltese are fun and entertaining. They will keep you laughing and smiling all day. We are dedicated to helping you find a perfect companion! If you are located in SE Saskatchewan, traveling to the area, feel free to contact us for more information. We can also set up an appointment for you to stop by and visit our puppies.